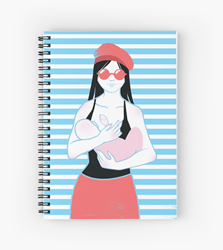 Praeclarus Press is proud to launch its new Trendy Mom art series, featuring contemporary illustrations of breastfeeding mothers. This art series helps promote breastfeeding and women's health. Praeclarus Press has launched a new art series with contemporary illustrations of breastfeeding mothers. 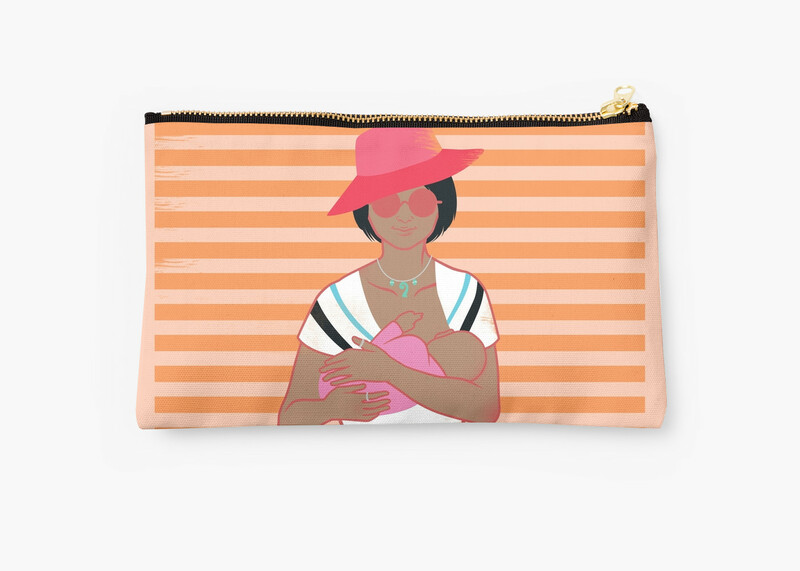 These illustrations show the diversity of the breastfeeding mothers, using bright colors and contemporary themes. These illustrations are available in prints in a wide range of sizes. These illustrations are also available on tote bags, notepads, smartphone cases, clocks, and travel mugs. Praeclarus Press is a small press focusing on women’s health. The mission of Praeclarus Press is to publish books and other materials that change people’s lives. The Praeclarus Art Series furthers that mission. Praeclarus Press is based in Amarillo, Texas. To learn more, visit the Praeclarus Art store.